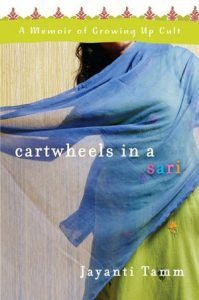 MFA, Pushcart Prize-nominated memoirist and fiction writer whose first book, Cartwheels in a Sari: A Memoir of Growing Up Cult was published by Random House. 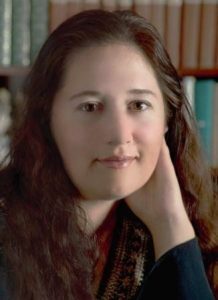 Ms. Tamm’s work has also appeared in the anthology Forgotten Borough (SUNY Press), the Huffington Post, The Washington Post, and The Philadelphia Inquirer, among others. Writing a memoir requires taking great risks. The most effective memoirs plunge fearlessly into memory and expose what had once been concealed. That process demands shaping and reshaping memory to refine both the overt and subtle dimensions in order to transform it into a compelling narrative. To write one’s true story, we need to take full ownership of our past as well as our aesthetic strategy. My workshop provides a safe, nurturing forum where the risks will result in deep rewards. Click here to read a Q+A with Jayanti!